Oh my gosh guys. You are absolutely amazing! Thank you so much for all of your kind words and congratulations. It was totally a Christmas-in-July-day. Each of your messages were like little presents. You guys ROCK! 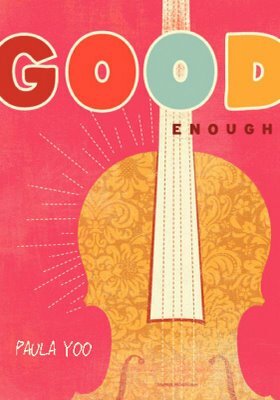 For starters, we need music. If you ever get a chance to see the Nanta show, I highly recommend it! These drummers are amazing. GAMES! Look to your right at the side bar. 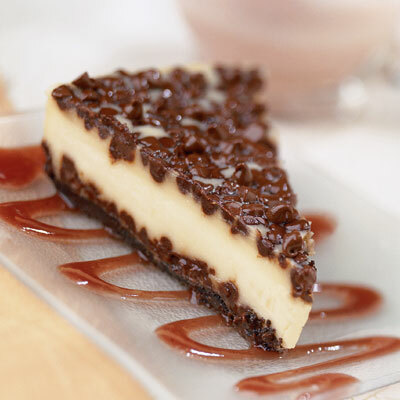 Be sure to vote for your favorite type of chocolate! And most importantly: CONTEST TIME! As many of your know, I lived and taught at an international school in Seoul, Korea for the last 8 years. While there, I fell in love with the country and its people. So I wrote a book about my experiences. So as you can imagine, I’m a fan of Korean-based literature. To celebrate, I’m giving away three Korean-based books in three different genres: picture book, middle grade, and young adult. Will she be an artist? A cook? A writer? Sara Mee is turning one, and her family and friends gather for her tol, or first-birthday celebration. 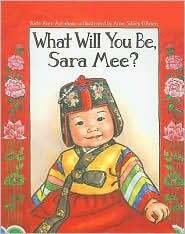 Food and presents abound, but most exciting of all is the traditional Korean prophecy game, called the toljabee, which predicts what Sara Mee will be when she grows up. 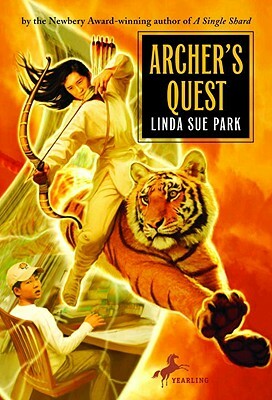 Twelve-year-old Kevin, a Korean American math whiz, is shocked beyond belief when a young man, complete with bow and arrows, crash lands in his bedroom. And that’s just the beginning. The man, called Skillful Archer, claims to be a legendary ruler from ancient Korea. While Kevin tries explaining contemporary life to the man he nicknames Archie, the young ruler teaches Kevin about focusing his thoughts in an attempt to help him return to his kingdom. 1. Get a perfect score on the SATs. 2. Attend Korean church every week, no matter what. 4. Get into Harvard, Yale, Princeton, Cornell, Dartmouth, Columbia, Brown, Penn, MIT, Stanford, University of California at Berkeley, Smith/Mount Holyoke/Bryn Mawr/Wellesley. Then get into Harvard or Yale Law School and/or Harvard or Yale Medical School. 5. Become a Korean doctor. When all else fails, marry a Korean doctor. Aren’t these fantastic books? You know you want them! Fill out the form below and mark which book you prefer. I will choose one winner from each category. One Response to Party Time!